With a new home construction , you get the exact home that you want – giving you the peace of mind that your new home will cater for all of your needs. Recreate your home or add to it to create a living environment that compliments the demands of your family – or simply makes you feel comfortable. 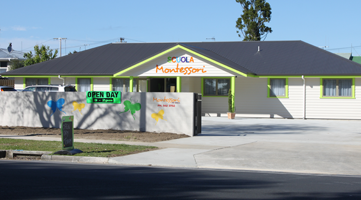 Jafa Construction are experts in building and renovating childcare centres in the Tauranga area. We are familiar with all ministry requirements, ensuring you get a compliant solution. There are lots of options to explore when considering the area of home building and home renovation. You could build the perfect home for you and your family, or continue to keep your current home and alter it to better suit your needs. Alternatively you could look at raising the market value of your property to make it a valuable investment or raise its sale/rental value. Many advantages can come of building your own home; for a start you get to choose where you want it and then design to suit the needs and lifestyle of your family. Then of course there is the potential financial gains as you put your money into an investment that will generate return for you and your family in the long run. 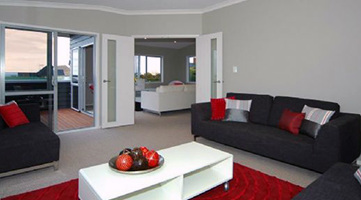 Home renovation brings its own set of benefits to the existing home owner. Firstly it is far less expensive than building a new home, and second you have the choice of staying where you are if you would rather not move. If you are happy with your current home but merely want to make a few changes e.g. 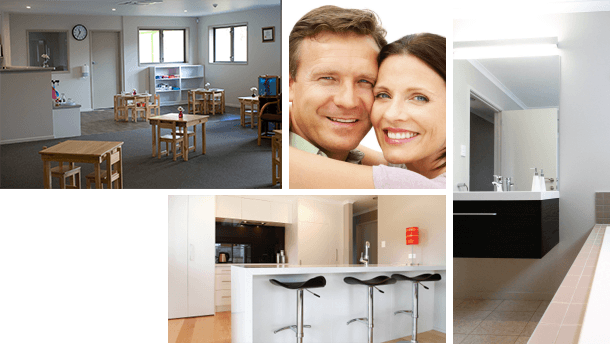 working on house extensions or renovating a particular room then Jafa Construction can help you find a cost effective solution for your project. Of course if you’re looking to put your property on the market for sale or rental then perhaps you would like to raise your property’s value. It is worth considering bathroom renovations, to raise the value of your property. Renovating your bathroom can help make your home more appealing to potential buyers. 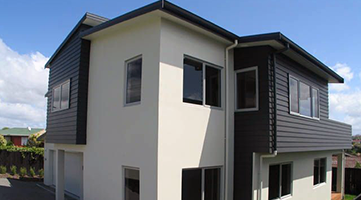 If you are interested in anything mentioned here or want to know more then just head to www.taurangabuilder.co.nz and check out their services, along with ways to get in contact with their staff who can help you with your home build project.